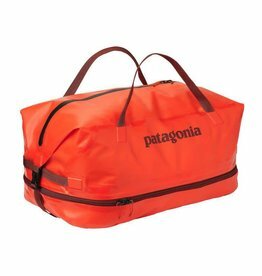 Versatility is king with the Search Surf Duffle. 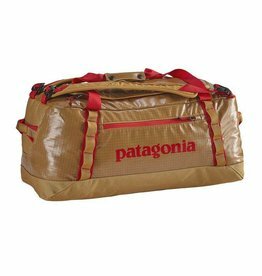 Boasting a massive 45L capacity and removable wet/dry bag, this duffle has you covered for your trips down the trail or across the sea. Strap configurations are up to you - switch from regular duffle to a backpack with a couple of clicks. There's a surf organizer section for fins, wax, and sunblock, as well as plenty of main compartment capacity for whatever your Search demands.